Ruby-red color with a golden rim. Bright and deep. Complex aromas. The fruit side reveals all the sensations of the varieties which are used in its blend: cherries, black plum, ripe, juicy blackberries. The time spent in the cask brings nuances of clove, pepper, vanilla and coconut, further enriched by the aromas which develop during bottle ageing. 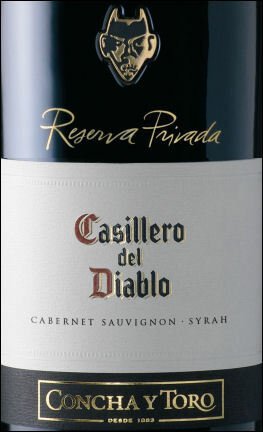 Smooth and balanced on the palate with a full, elegant feel and a long, lingering finish. 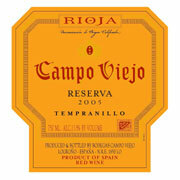 87 PTS WINE SPECTATOR. The '07 Banfi Centine is a fruity young red, with crushed berry and mineral character on a soft, silky medium-to-full body, with plump fruit and a clean finish. 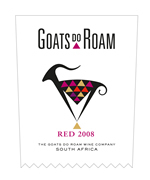 This wine begins with inviting aromas of red licorice, molasses and brown sugar, followed on the palate by flavors of black cherry, wild mountain blackberry, milk chocolate and toffee, with hints of well-integrated oak. Complex and elegant. 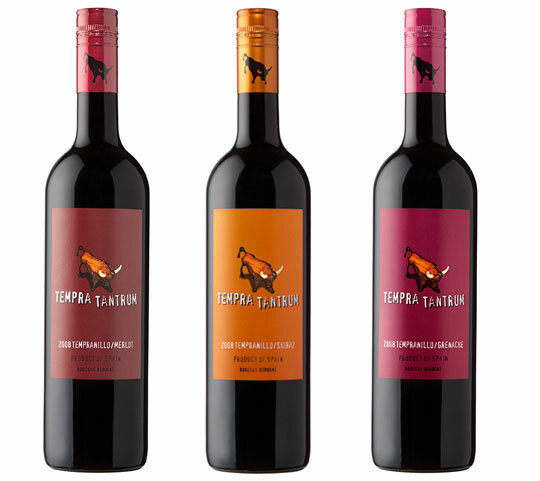 70 % Tempranillo, 20 % Garnacha, 10 % Mazuelo y Graciano. 01/14/2010 - Roasted Pork Loin.